This astronomy program covers constellations, the motion of the earth, and the names of stars, as well as the sky as seen throughout all the seasons, including the “Summer Triangle” and the fall and winter zodiacs. Since the constellations are named after many characters in Greek mythology, D’Aulaires Greek Myths is a great resource to have on hand with this program. 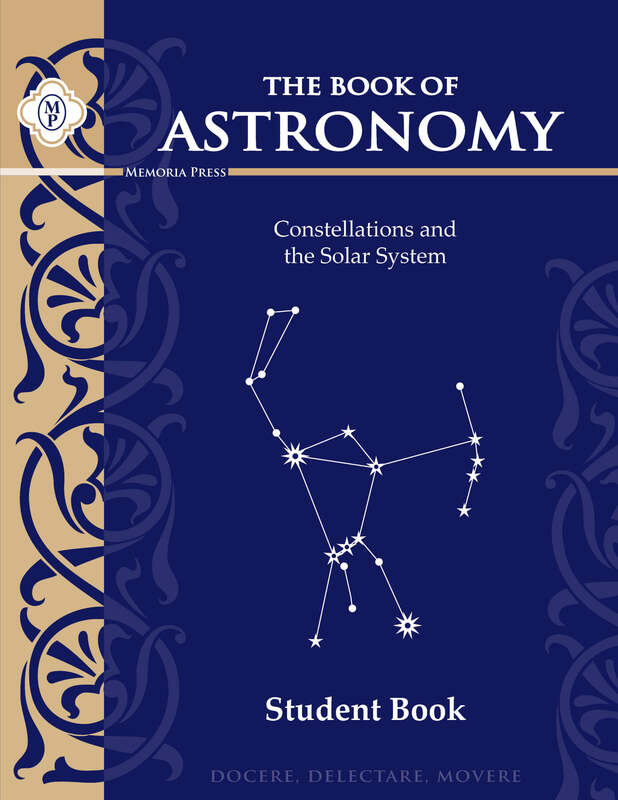 The Book of Astronomy was developed with 3rd graders in mind, but it can be used with older students just as well. 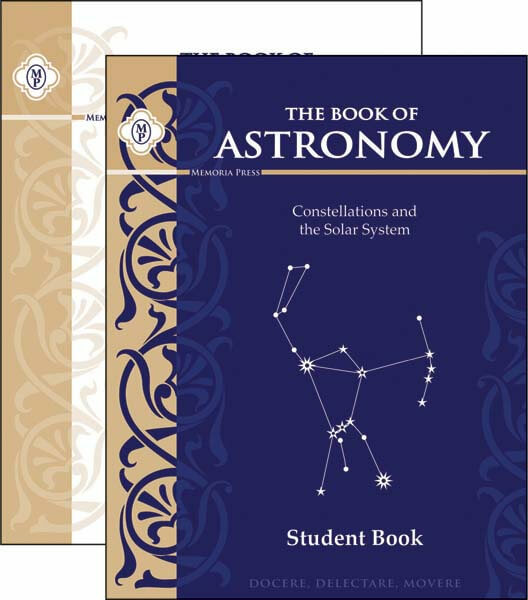 Need Lesson Plans for The Book of Astronomy? Love, Love, Love it! I teach my kiddos astronomy every year, and Memoria Press is my favorite so far! 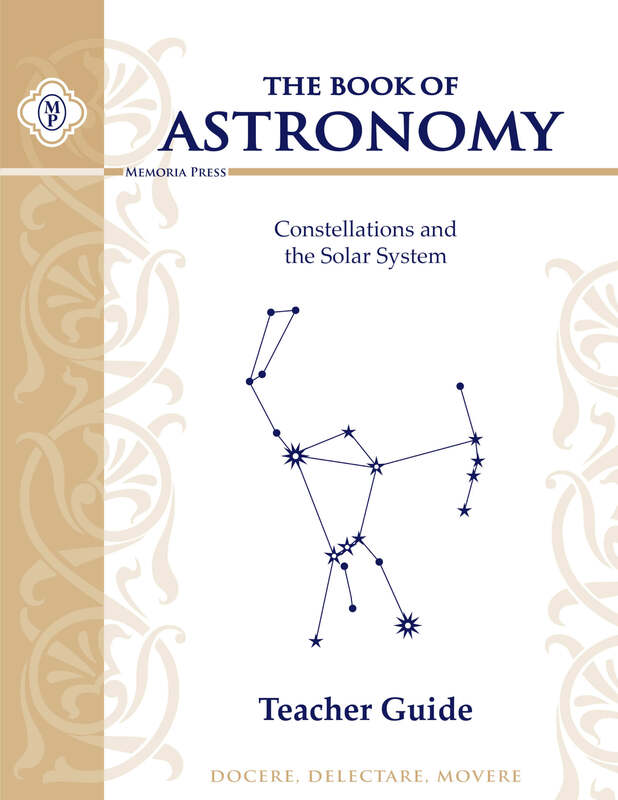 Most astronomy curriculum, primarily cover the solar system (which is good), but Memoria Press covers the constellations, and how to find them. Not only is this my desired outcome, but my kids LOVE DOING IT! 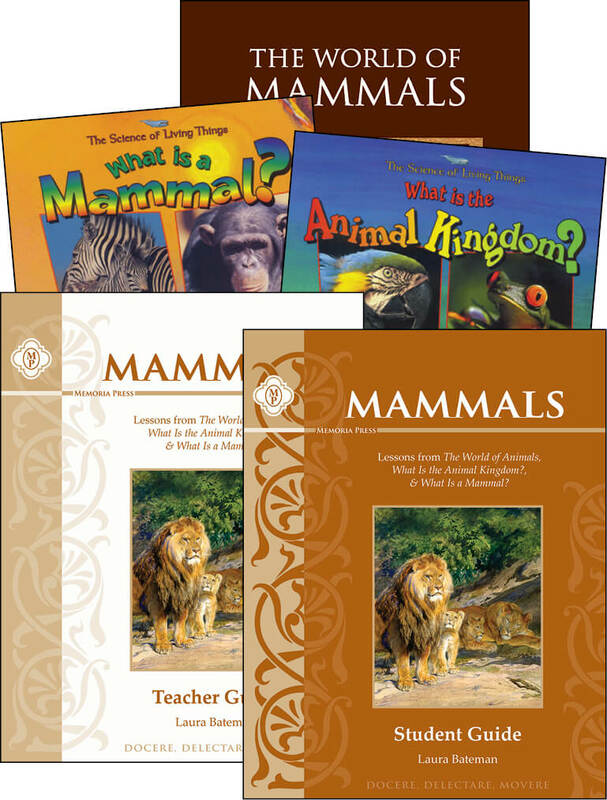 Our kids have learned so much from this curriculum! They love to point out different constellations they see as they lay in their beds looking out the window. This does a great job at teaching them about constellations and where to find them. My son loved learning about the solar system. To help him retain the information we added on to our studies by creating a lap book, making a solar system mobile, etc. I give this and all Memoria Press sciences 5 stars plus. My daughter is actually using this in 7th grade. Do not be afraid to go back and cover, or do again, a Memoria Press science. They are relaxing and have a ton of information. We were playing an online question game (s) and my daughter went through the questions with no problems. Thank you MP for your wonderful curriculum.